Beech Forest At The Foot Of Apetska Mountain. 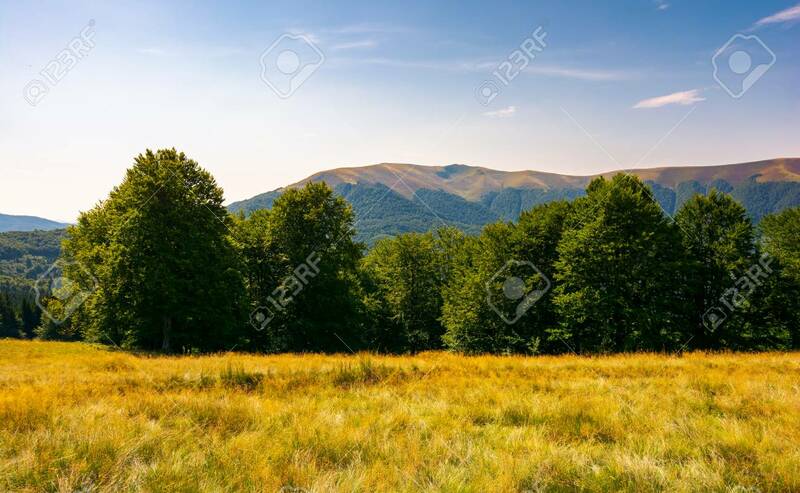 Lovely Summer Landscape.. Stock Photo, Picture And Royalty Free Image. Image 99925324.